Looking for Advertising Magazine Templates to use to broadcast your own blooming business to be able to make a name in the world, gain more customers, and earn more money? 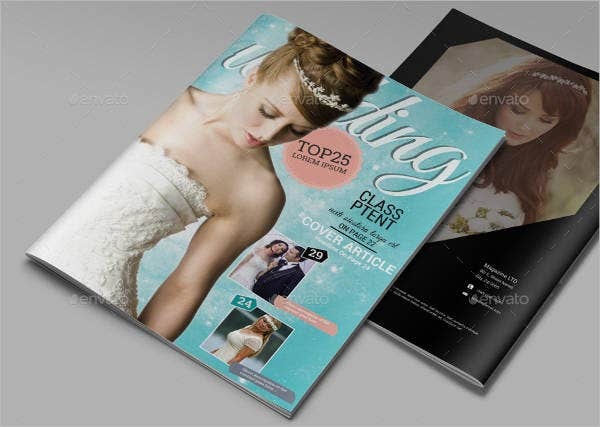 Well, look no further because we have provided for you here several Advertising Magazine templates that you can choose from and use. 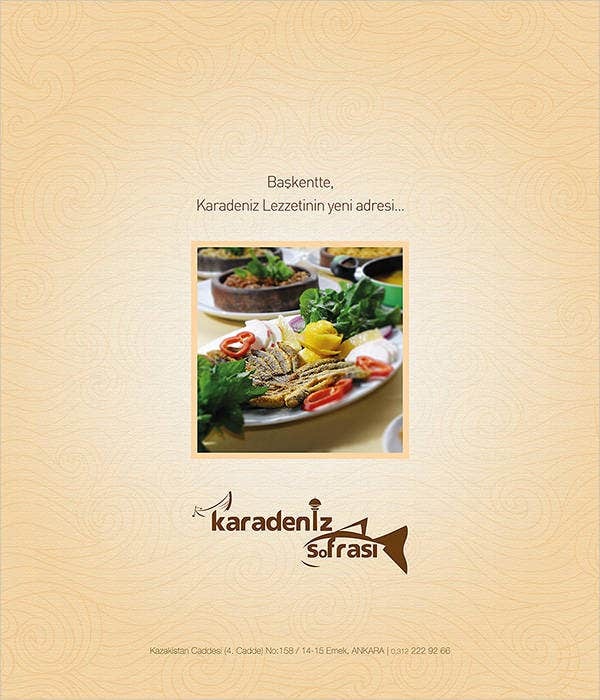 Advertising is an audio or visual communication form of marketing. They help earn interest from the people. 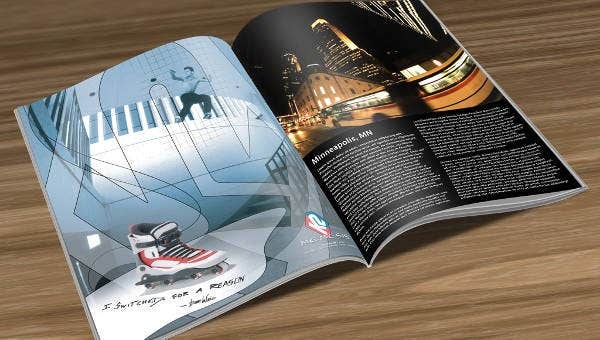 Placing your ad on a magazine is one of the most famous advertising techniques by businesses everywhere since magazines are known to be a method of informing, eye-catching, and have a wide fan base and subscriptions. Should Magazines Be a Part of Your Marketing Strategy? An answer to that is yes. Magazines are a publication that is periodically printed and published worldwide. They have a variety of topics and themes that they tackle to be able to keep focused and uniformed on one certain subject matter. These topics include news, music, fashion, lifestyle, etc. 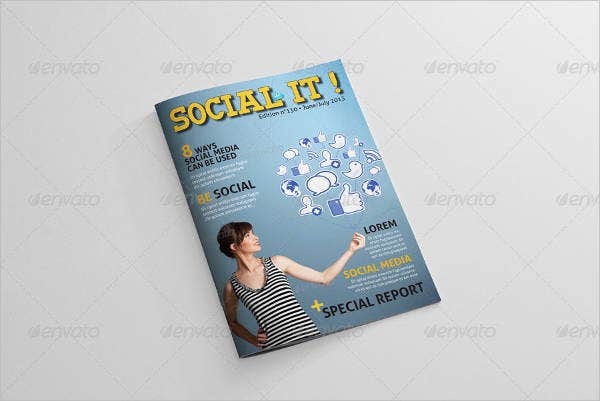 Magazines are financed commonly by advertising companies to be able to create a traffic of interested customers and subscribers who purchase the magazines or products. These magazines are then sold online or in bookstores. 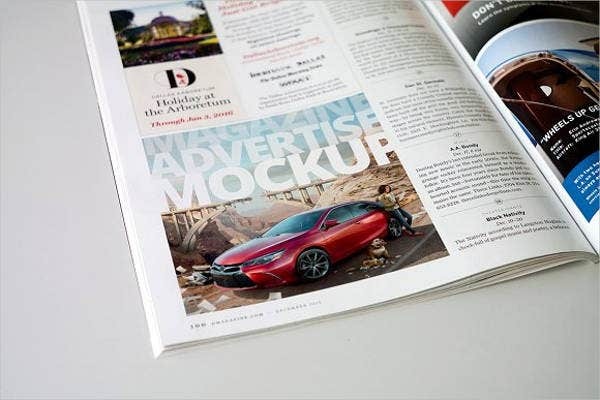 Magazine Ads capture attention. 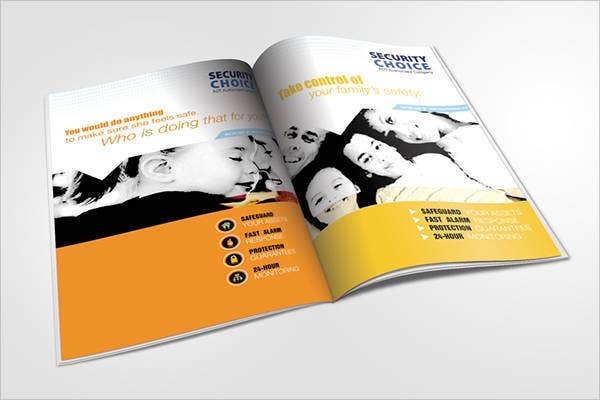 Focused process of magazine reading ensures attention of the public to the advertised product. Magazine Ads are targeted. Readers engage in magazine topics that they are interested in and appeals to them. Magazine Ads are credible. Consumer trust magazines and information written on them, thus makes them recommend by mouth to other potential costumers. 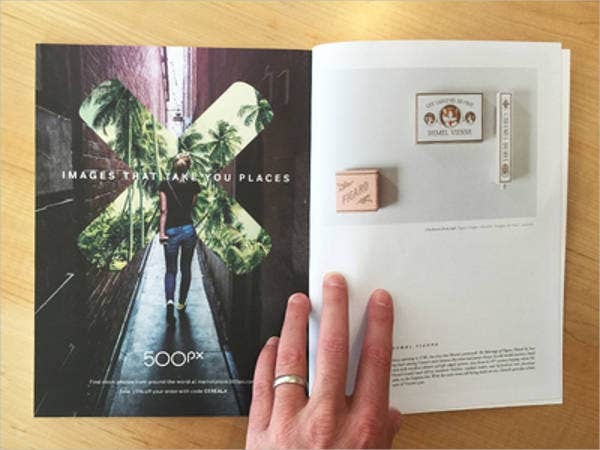 Magazine Ads deliver a brand relevant imagery. 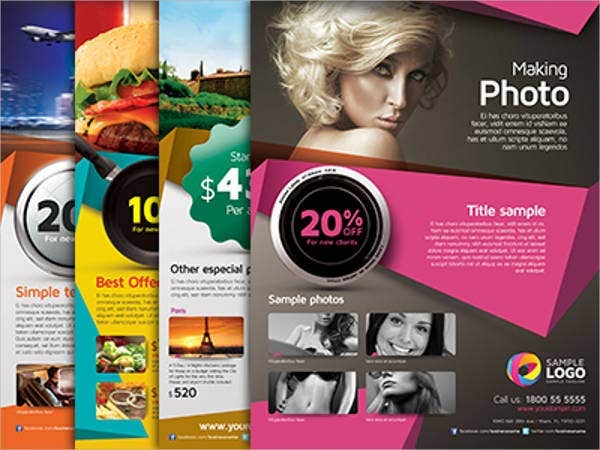 Consumers appreciate more the visual designs that are commercialized in magazines and sticks to their mind. Magazine Ads Sell. Because of attractive and appealing content, magazines are known to be highly purchased by many. Bridal magazines. Bridal businesses gain more costumers when they are given a visual on their previous works and satisfied costumers to their services. Social media magazines. Social media businesses may just be one of the biggest hits nowadays since the public’s interest is of communicating with friends and loved ones. 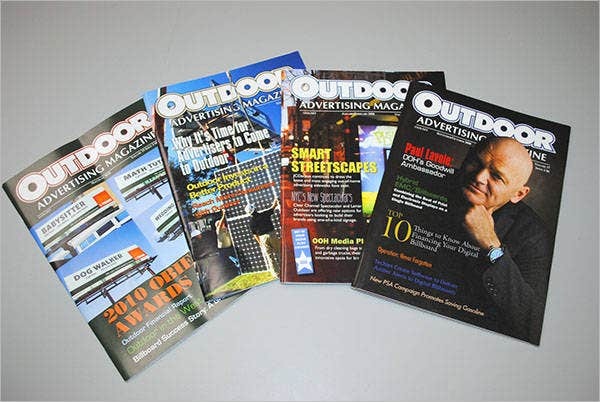 Outdoor magazines. Capture the eyes of the outdoor loving public by advertising some products and services that cater to their outdoor activity needs. Food magazines. Magazines are go-to media when it comes to advertising food, since the people are attracted to visuals, and providing visual examples of the food being sold is one way to their stomach. Products magazines. There is nothing better than selling the number of product you produce than putting it on magazines since the public is given a visual and some information about them. 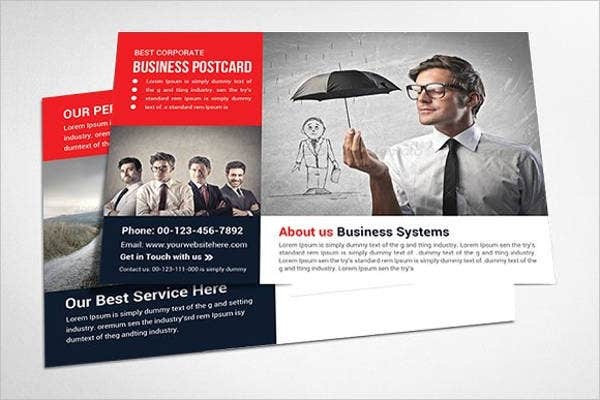 Why use our templates? 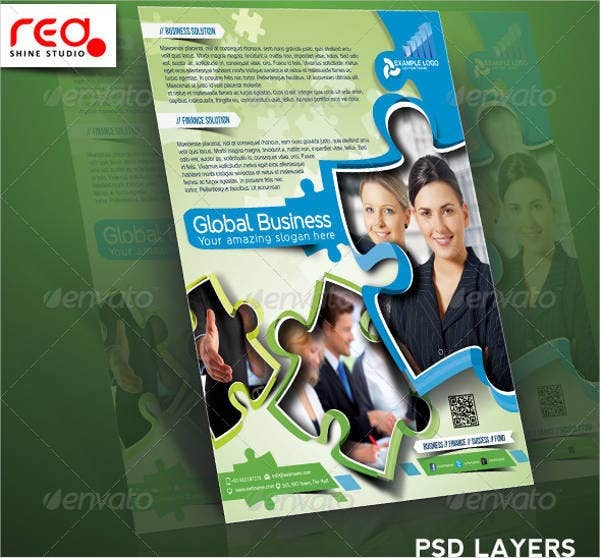 Our templates are high quality and available to download for free or licensed at a nominal price. They are reusable and efficient that can save you precious time that could be delegated elsewhere. Easy to use and contain effective content that can aid you in your own magazine. So check them out now and don’t forget to share them with friends. 11+ Converting Magazine Ad Templates!